The East has always been a mystery. Unusual traditions, original architecture, fantastic culture and art. Morocco is one of the most exciting Eastern countries with amazing customs and traditions, it’s very popular among the tourists. That’s why we’ve decided to show you some cool Moroccan bedrooms or just Morocco-inspired ones. 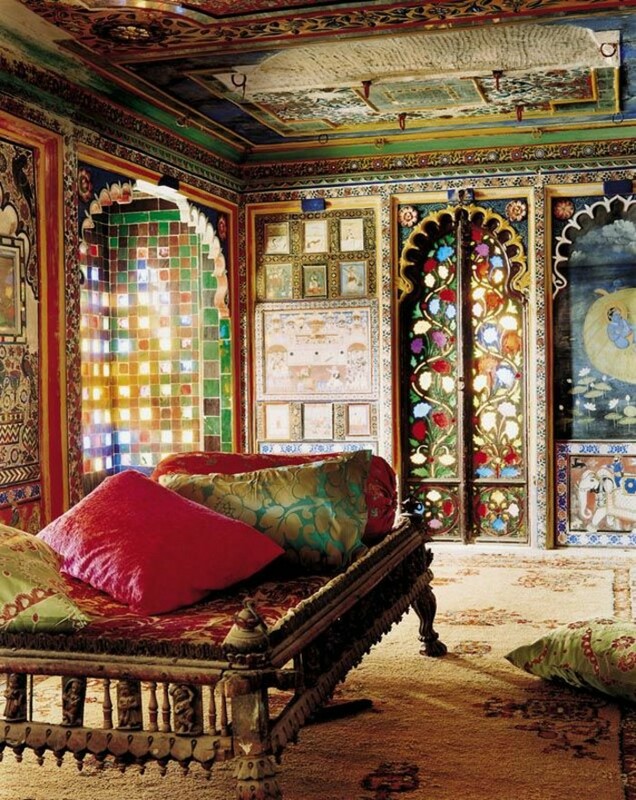 The characteristic features of such bedrooms are Arabian patterns, bright fabrics and fantastic lanterns. But it’s not necessary to keep the rules very strictly to create such an Eastern fairy-tale, you can just take a neutral color palette and add lanterns, candle holders, poufs and patterns which are characteristic of Morocco, and absolutely any touch may be added to make any interior you want – from a girlish interior to a calm and neutral one.These bedrooms bear a secret, they fascinate and remind of the Arabian Nights stories. Mysteries and adventures begin!